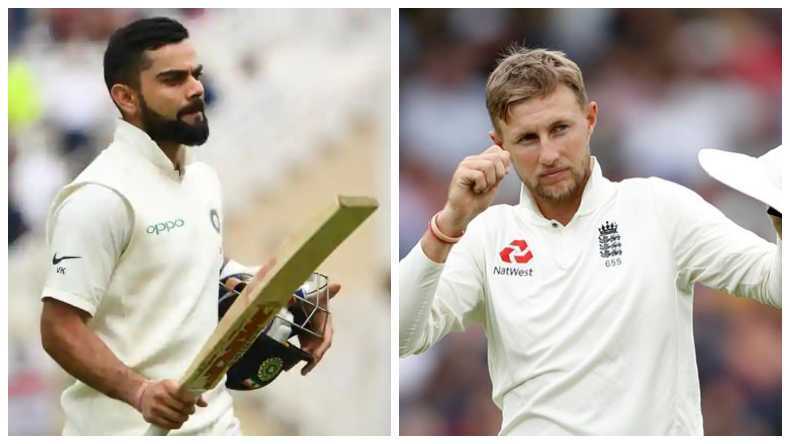 Ind vs Engl 3rd Test match Day 5 LIVE score and updates: Here's a victory for India in Nottingham. India wins Nottingham test by 203 runs. Earlier, England was just 210 runs away from the victory and James Anderson and Adil Rashid were trying to approach the target to win the 3rd Test against India at Trent Bridge, Nottingham. Here’s all out for England! India won the 3rd Test against England by 203 runs at Trent Bridge, Nottingham. In the end, it was just James Anderson who was left and it did not take a long for Ashwin to take his wicket. Ashwin delivered the fastest spinner which resulted in ending the game for England. Jasprit Bumrah wreaked havoc, taking career’s second five-wicket haul (5/85) for India to put the men in blue on the cusp of victory. If India manages to defeat the Englishmen then their lead in the five test series will be cut to 2-1, setting up an interesting 4th test match at Southampton starting next Thursday. On the 4th day, Indian bowlers dominated the field with only Jos Buttler and Ben Stokes giving the hosts some hope after losing early wickets. However, till the time the Englishmen were on the field they added 169 runs in 57.2 overs giving the Indian bowlers a tough period. On the day 3, Skipper Kohli led from the front, smashing his 23rd century in Test cricket. Chetaswar Pujara scored 72, stitching a brilliant 113-run partnership for the third wicket, in the first two sessions of the day. For England, many would argue that the 3rd day was the disappointing day with the ball as the pacer failed against the batting pair of Pujara and Virat Kohli. On day 2, Hardik Pandya had managed to dismiss 5 English batsmen helping the Men in Blue bundle England at a lowly score of 161. Due to Pandya wrecking havoc, none of the English Batsman could score half-century leave alone the double figures. The top scorer for England was Jos Buttler who struck 39 runs off 32 deliveries. After losing the toss, India posted a total of 329 runs before getting all out. Even then it was Kohli who led the team from the front but was unfortunate to miss his 22nd century by 3 runs.